On 11th February, St Mary's were lucky enough to receive a visit from Fil Kamps. As a decorated retired international football player and Olympian who has competed in 10 countries across 4 continents, Fil speaks from experience when inspiring and motivating his audience. 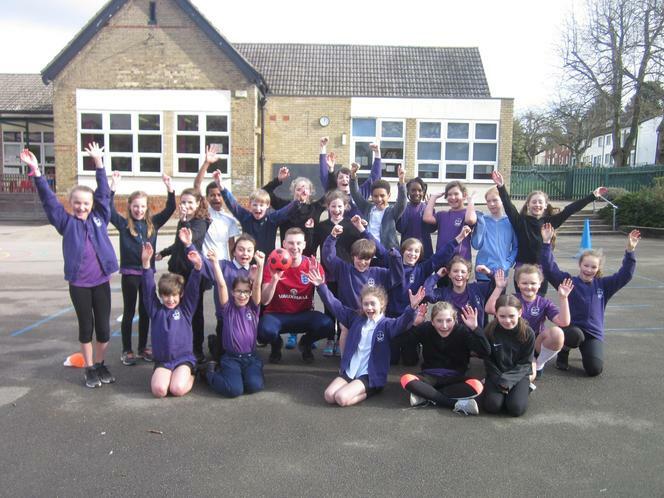 St Mary's children (from Reception through to Y6) had a fantastic, inspirational morning with Fil, completing their fitness challenge and enjoying a question and answer session afterwards.